Read more about Welcome to the Local Clean Energy Alliance! 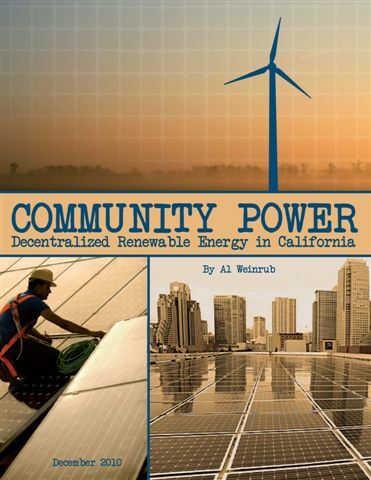 CHECK IT OUT: Community Choice, Community Power Video! 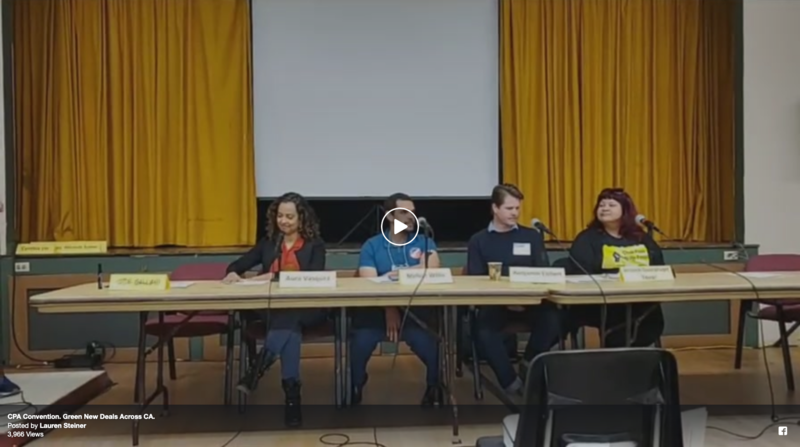 Check out a new video, created by Tree Ring Productions, highlighting the great work of the Local Clean Energy Alliance in promoting community-based energy! 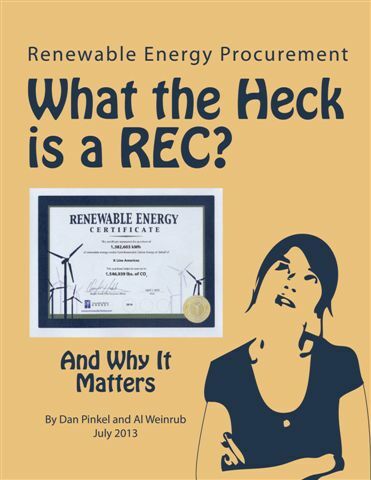 Read more about CHECK IT OUT: Community Choice, Community Power Video! 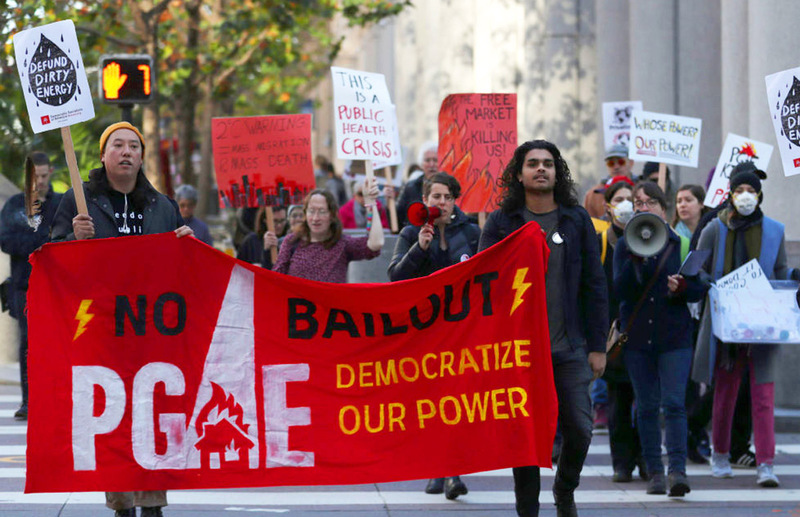 ACTION ALERT: Roll Back the CPUC Attack on Our Communities! California’s devastating wildfires set the stage for the California Public Utilities Commission (CPUC) to provide Pacific Gas and Electric (PG&E) an initial $6 billion bailout assist. Next, the CPUC will pass billions in fire liability costs onto the public. At the same time, the CPUC is also attacking Community Choice energy, the state's expanding alternative to the monopoly utility model. This latest attack comes in the form of a dramatic fee hike impacting all ratepayers, to cover losses incurred through the utilities’ mismanagement of their electricity procurement obligations. 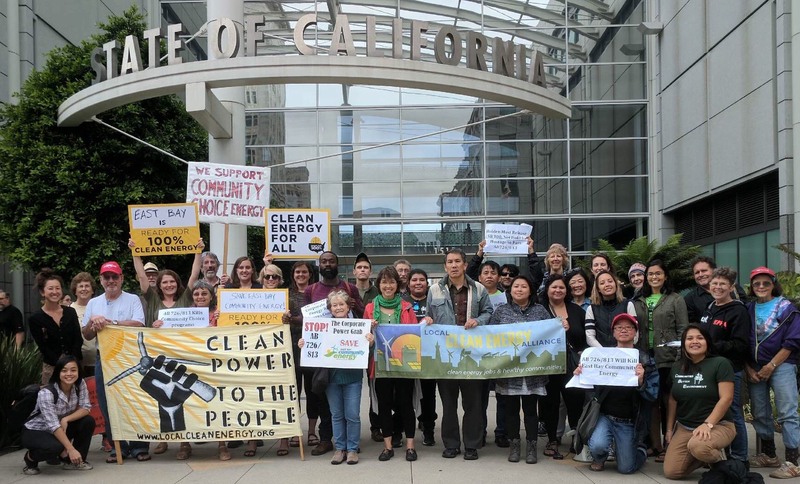 Read more about ACTION ALERT: Roll Back the CPUC Attack on Our Communities! 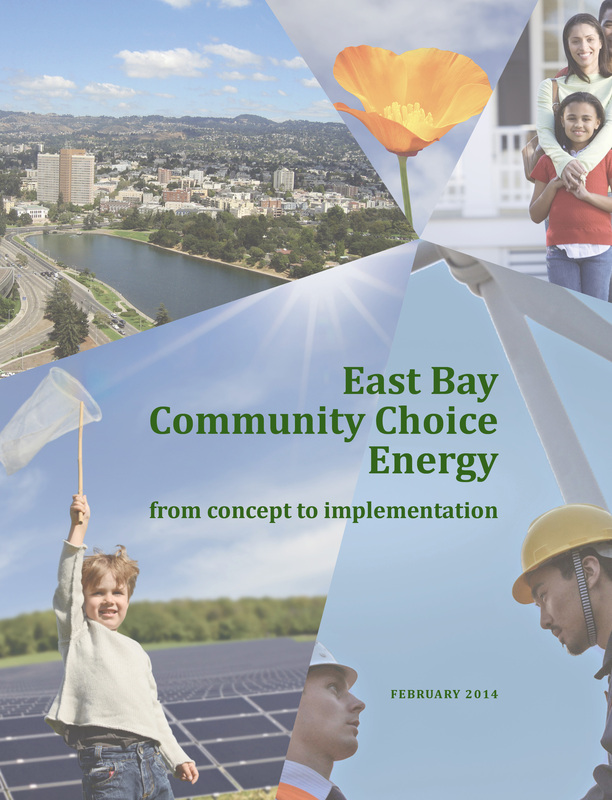 Since the November 1, 2018 launch of East Bay Community Energy (EBCE), millions of dollars of revenue that used to go to PG&E will remain in Alameda County. The next phase of our advocacy, starting now, is to ensure that EBCE delivers on promised benefits over the next two years, particularly with respect to the early action items in the Local Development Business Plan (LDBP). 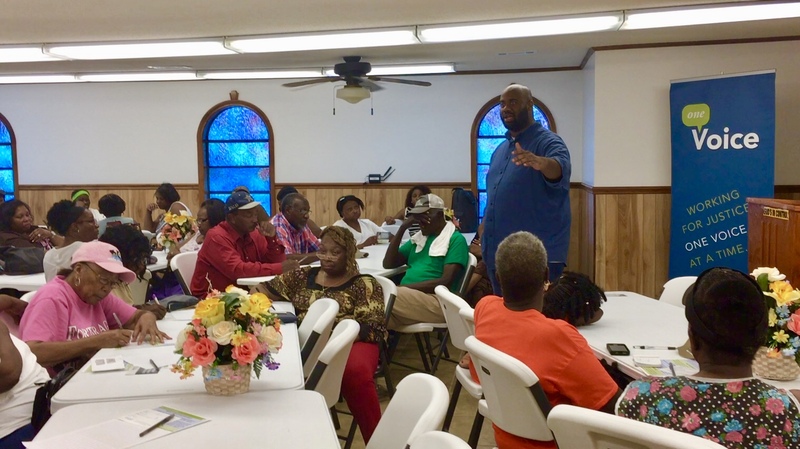 Accordingly, we have researched, analyzed, and prioritized 9 of the 12 early action items in the LDBP based on their potential to provide community benefits to the communities that often get shut out of the clean energy economy. Jessica got a Roddenberry Fellowship! 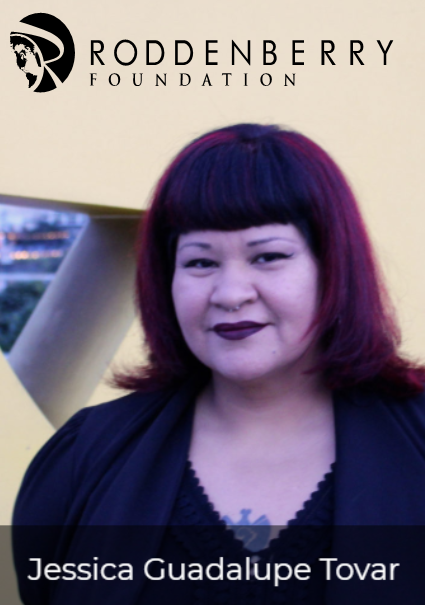 Local Clean Energy Alliance organizer, Jessica Tovar, is a 2019 Roddenberry Fellow! Jessica and Local Clean Energy Alliance are being recognized for our groundbreaking work in establishing East Bay Community Energy, Alameda County’s brand new public energy service provider. Jessica’s fellowship project is to ensure East Bay Community Energy meets its commitment to developing local clean energy resources to provide environmental, economic, and social justice benefits to our community. 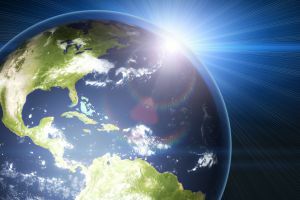 The Roddenberry Fellowship supports 20 activists, organizers, leaders, and changemakers who are working to make the US a more inclusive and equitable place to live. Read more about Jessica got a Roddenberry Fellowship! 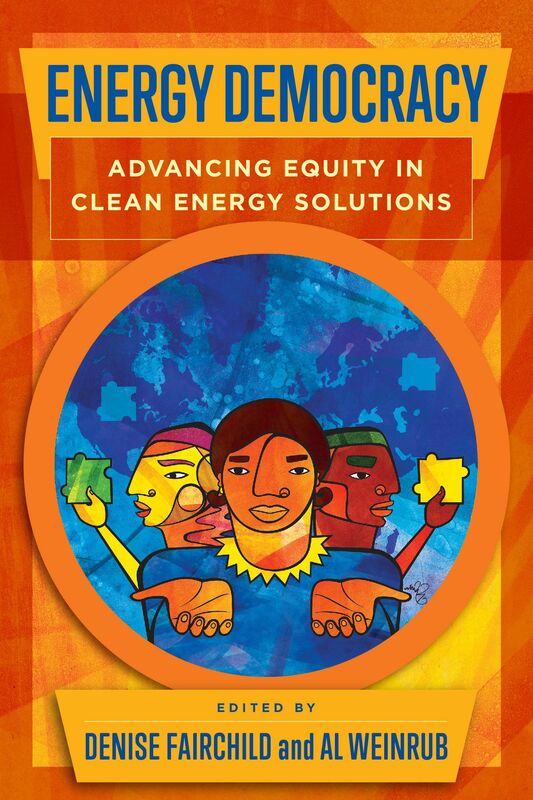 For climate justice advocates, democratizing energy—not just decarbonizing it—is key to an equitable, sustainable future. 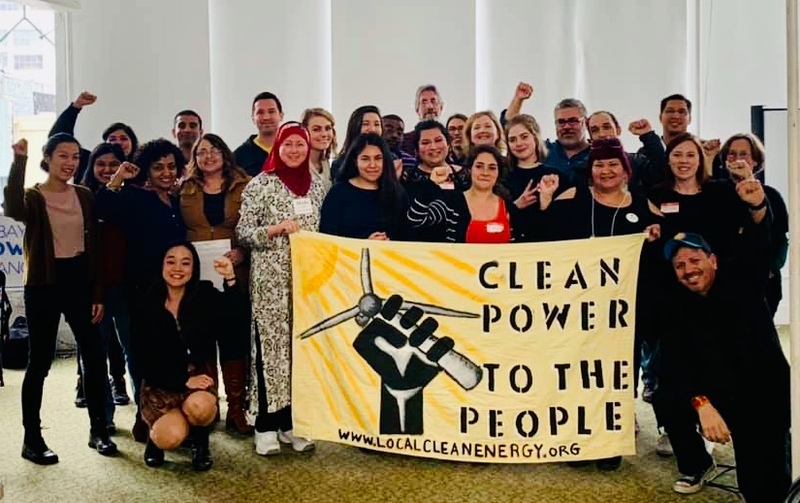 This is why we organized the Energy Democracy National Tour last year to highlight the work local communities are doing to take in their own hands the responsibility of building a cleaner and more equitable future. The Tour has now concluded! We are thrilled to invite you to take a minute to review the Tour’s report on our organizing efforts and accomplishments.